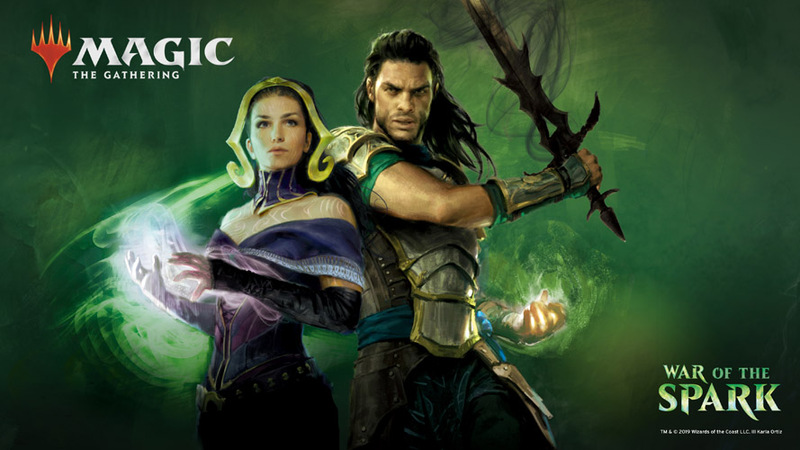 Join us at Atomic Empire for a chance to play Draft format Magic with War of the Spark. Each player will draft with three packs of War of the Spark, build a 40-card deck, and then play 3 rounds. Prizes will be given in booster packs of Magic based on overall record. Participation promos while supplies last. If you register for this event, you will not be charged until 5/2/2019.